We hoped you liked reading Come Back, Sammy Sosa; All is Forgiven by Bradley Woodrum! 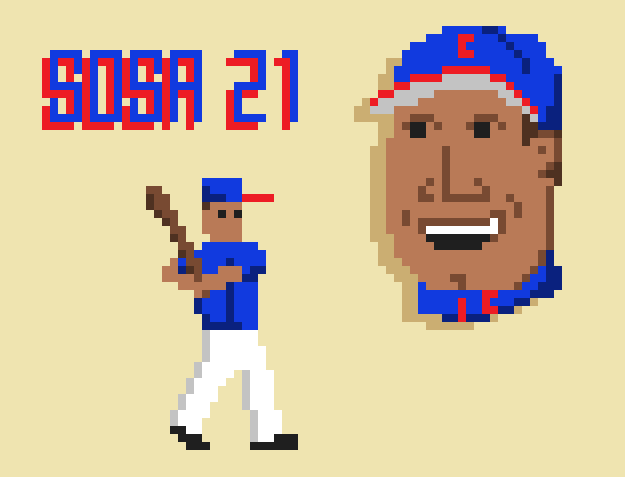 I always pictured my Sammy Sosa as the lighter, scarier Sammy Sosa. Your Sammy Sosa is gentler, innocent. I detest him. Yet I cannot look away.